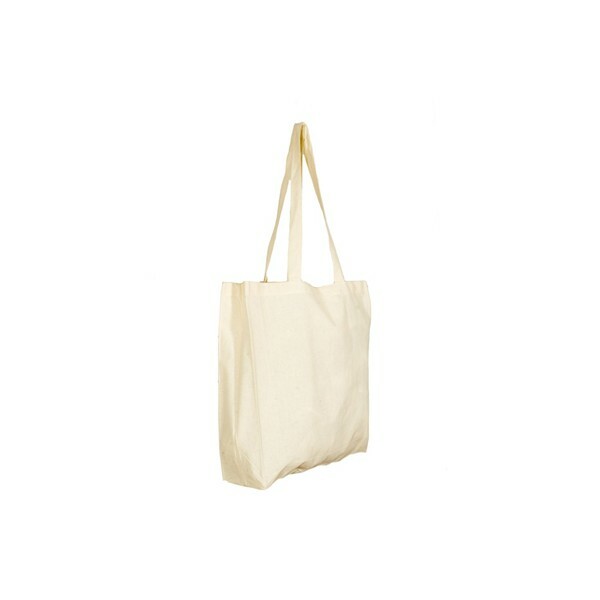 The Camelot Cotton Shopper 5oz Premium Grade (Long Handle) bag is perfect for campaigns looking for a unique promotional tote bag for advertising. 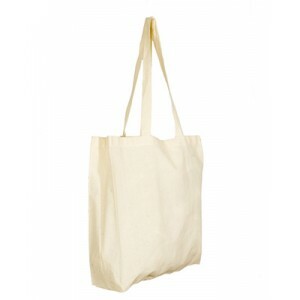 Its contains a gusset on the inside which is perfect for added storage space, increasing the overall capacity of this cotton tote bag. Its dimensions of 42 x 38cm allows for a large print area of 29 x 29cm, providing you with a vibrant branding area for your promotional logo. If you need a promotional cotton tote with added storage capacity, enquire today about the Camelot Cotton Shopper 5oz Premium Grade (Long Handle).